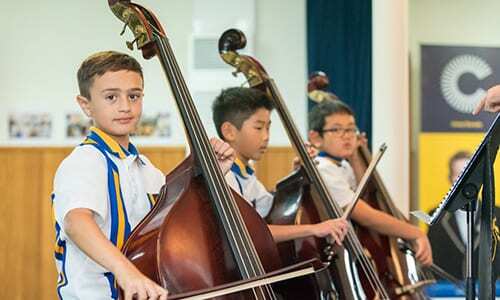 Founded in 1923, Carey Baptist Grammar School is a Christian coeducational independent school offering three-year-old Early Learning to Year 12. 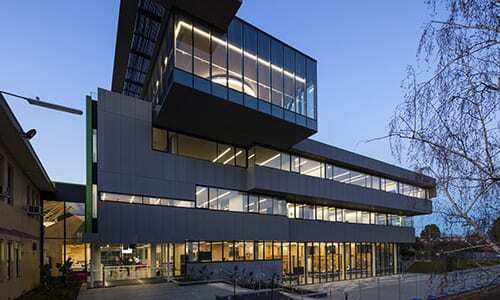 The Kew campus of Carey is situated close to the central business district of Melbourne, within easy distance of public transport. 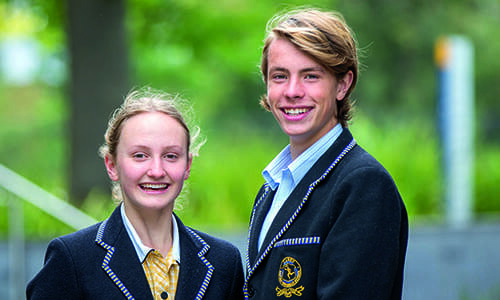 Founded in 1923, Carey Baptist Grammar School is a Christian coeducational independent school offering tuition from Early Learning to Year 12. 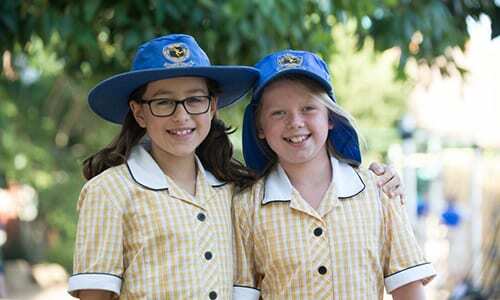 As one of Australia’s leading schools, Carey maintains an even gender balance, fostering the development of confidence, communication skills and self-esteem in girls and boys. Students participate in community service; study different cultures, religions and beliefs; learn the importance of human rights; and are encouraged to respect and appreciate the world beyond their own experience. Carey works in partnership with families to develop wise, independent, motivated young people who are inspired and equipped to create positive change. 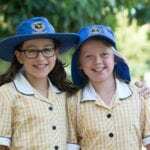 The Senior School offers both IB and VCE and fosters a dynamic and stimulating environment. Carey is known for being innovative, progressive and leading the way in best practice teaching and learning, supporting strong academic results and personal development for each student. Carey’s philosophy of student-centred learning requires students to be active, responsible participants in their own learning, with the teacher working as a mentor, facilitator and guide. To support this student development, Carey’s Positive Learner Attributes are taught to all students, from Early Learning to Year 12. An important focus is placed on the three domains of individual learning; Thinking, Relationships, and Self-Management. Within these domains, students are supported in the development of key future skills through a range of learning opportunities which allow students to foster capabilities such as creativity, critical thinking and resilience and emotional intelligence. Carey is a diverse and inclusive community with a strong commitment to social justice. Carey students are curious, aspirational and engaged global citizens. We build on their individual qualities to develop young people who flourish and can lead and serve with courage, compassion and intelligence. 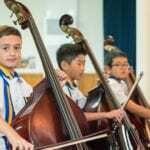 Carey provides a curriculum to challenge and stimulate each student, offering IB and VCE in Senior School; more than 50 elective subjects in Middle School; and a collaborative, inquiry-based approach at Junior School. Carey’s philosophy of student-centred learning requires students to be active, responsible participants in their own learning, with the teacher working as a mentor, facilitator and guide. Carey offers a range of scholarship options, which allow many more students the opportunity to attend Carey with the support of financial assistance. Academic and General Excellence Scholarships are open to new and existing students and cover 50% remission of tuition fees. Carey also offers Humanitarian Scholarships for children of refugee families, which are available at any year level and include a full remission of tuition fees. These Humanitarian Scholarships support Carey’s strong commitment to social justice and contribute to the diversity and inclusiveness of students.